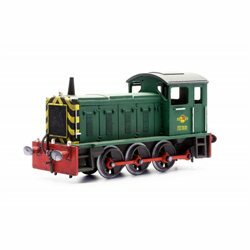 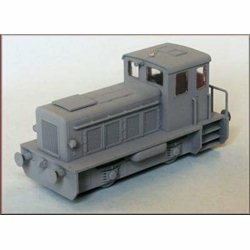 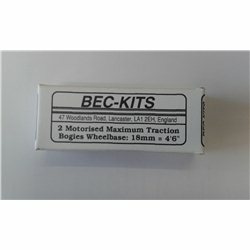 Kits - Locos [OO] There are 15 products. 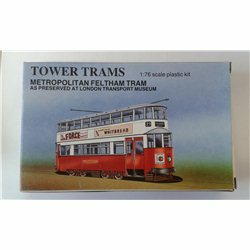 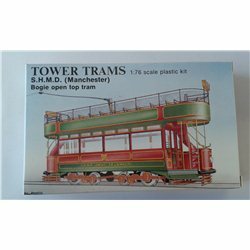 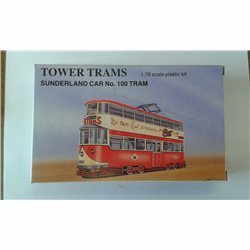 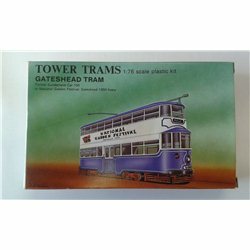 Plastic model tramcar kit manufactured by Bec-Kits (Tower Trams range). 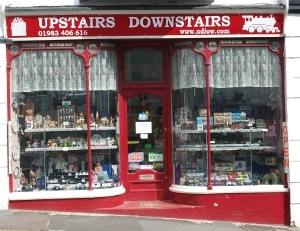 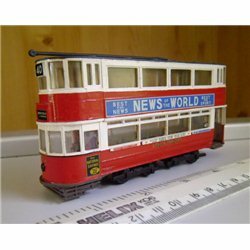 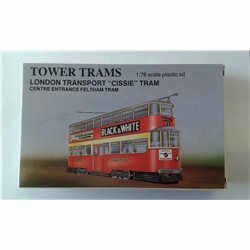 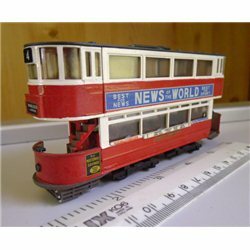 This model is a faithful reproduction in OO gauge (1:76 scale) of one of the British trams used in London and a variety of other British towns. 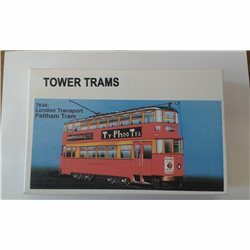 These mechanisms represent the swivelling, short bogie trucks fitted to bogie trams with 8 wheels and 4 axles and to older articulated trams. 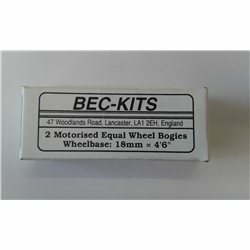 The equal wheel bogies illustrated here have an 18mm wheelbase and equal 9mm wheels.